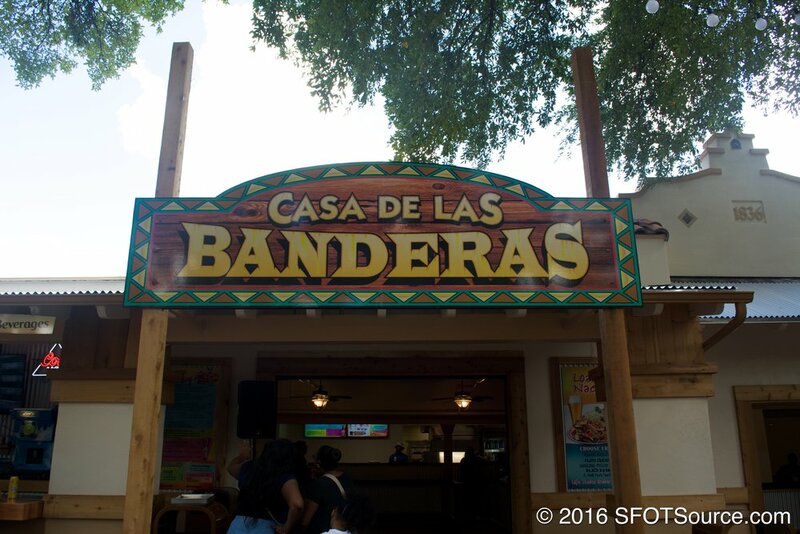 Casa de las Banderas is located in the Mexico section near El Sombrero and is another one of the park's indoor restaurant options. 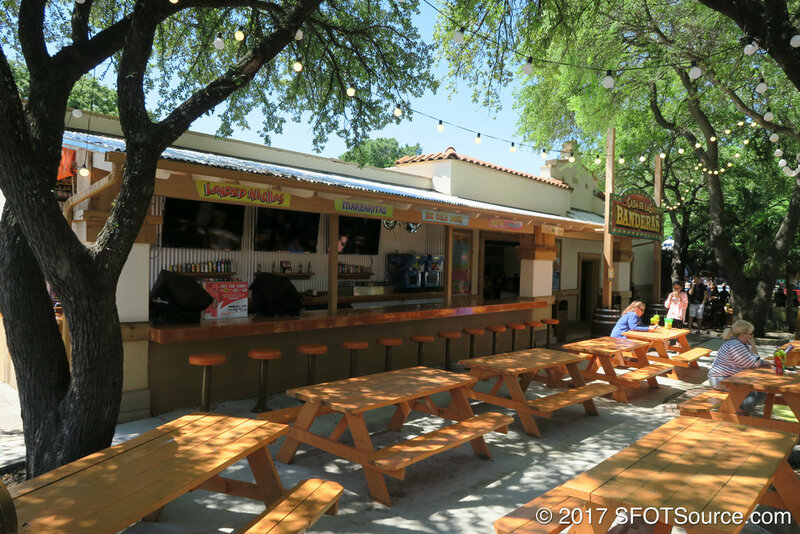 The restaurant features indoor, air-conditioned seating as well as outdoor tables. 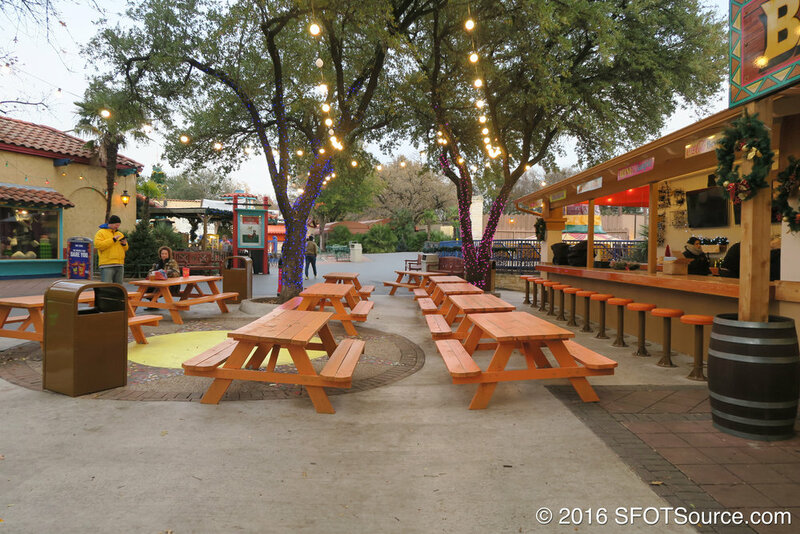 There is also an outdoor bar serving alcoholic beverages.